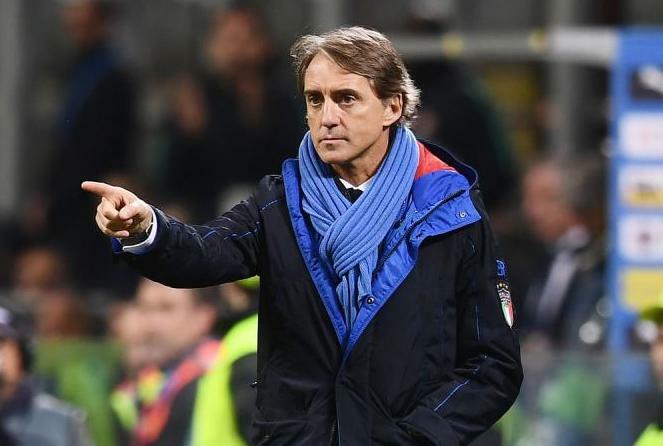 Following Italy’s impressive start to Euro 2020 qualification, Roberto Mancini believes that there is a greater affinity among the public towards the team once again. Morale in the peninsula was at an all-time low after the failure to qualify for the World Cup in Russia under former coach Giampiero Ventura, which cost him his job and led to Mancini’s arrival. Since taking over, he has revitalised the team’s fortunes and started European Championship qualifying with a 2-0 win over Finland a 6-0 success against Liechtenstein on Tuesday night in Parma. “There has been a bit of detachment from the team in recent years but after what happened last year and this year, there is a lot of love for the national team,” he told reporters after the victory at the Ennio Tardini. “We must try to feed this appetite of love from the fans for the team. They were very good in Parma again, as they always have been. We hope to see many full stadiums for the national team. Mancini also had praise for two strikers who got on the score sheet on Tuesday but are on opposite sides of the spectrum for their country, in Moise Kean and Fabio Quagliarella. “I’m pleased for them and I hope they can go on like this. It would be very important for us and to see Kean performing like he is at the age of 19 is a good thing for us,” Mancini concluded.